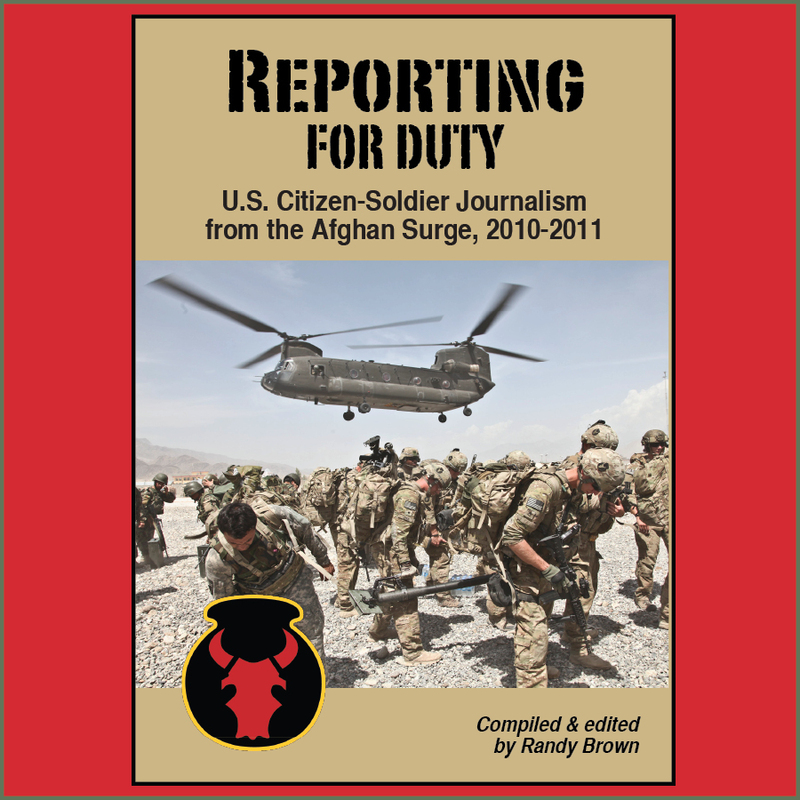 Last Fri., Dec. 2, I was honored to present a library copy of the recently published "Reporting for Duty: U.S. Citizen-Soldier Journalism from the Afghan Surge, 2010-2011" to the board of directors of the Iowa Gold Star Museum. The museum is located on Camp Dodge, the National Guard post located in the suburb of Johnston, north of Des Moines, Iowa. 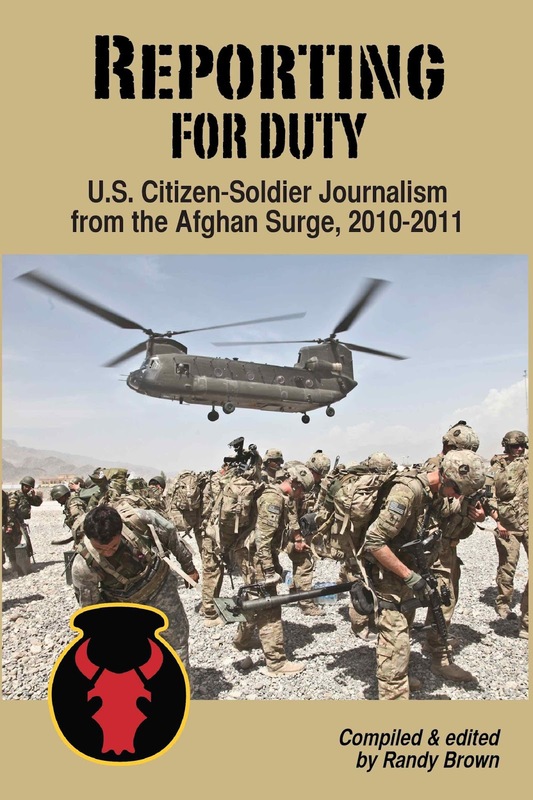 The book collects more than 280 news reports and 320 black-and-white photos from the 2010-2011 deployment of the Iowa National Guard's 2nd Brigade Combat Team, 34th Infantry "Red Bull" Division. The presentation was made on behalf of the Task Force Red Bulls public affairs team of soldier-journalists, who produced most of the project's content while downrange. 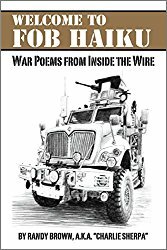 As a civilian who once embedded as media with that team, I helped collect, collate, and edit the product into book form. The board's reception of the book was warm and enthusiastic. The board president even inquired as to how to make the book available for sale at the museum's gift shop. I'll keep you posted! Just before the meeting, an old friend of Sherpa and the Red Bull gave me an unexpected and priceless gift. 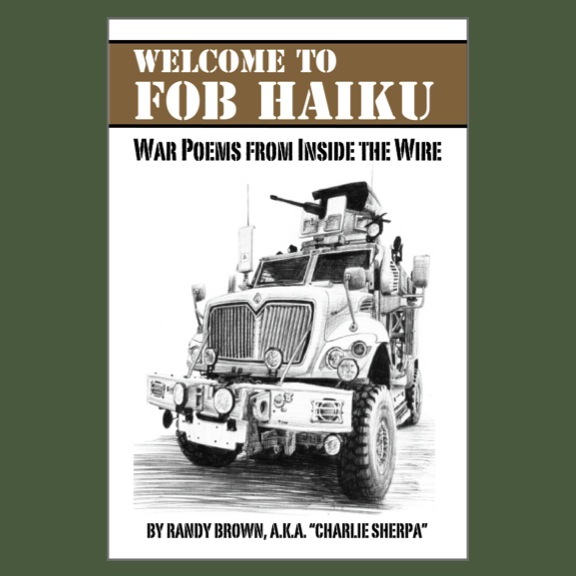 To a mutual colleague—and in front of me—he recommended my 2015 book of humorous war poetry, "Welcome to FOB Haiku." He then proceeded to quote a few of his favorite haiku from memory! 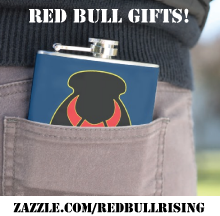 I'll admit, I blushed a little—no doubt, I turned a deep "Red Bull" red. But it was incredible to hear someone I've known and respected for years, quote me to ... well, me. Needless to say, it made my whole weekend! Before I left the museum, I browsed a display of three Christmas trees in the building's lobby. Each tree is thoughtfully adorned with ornaments naming those fallen service members with Iowa ties. 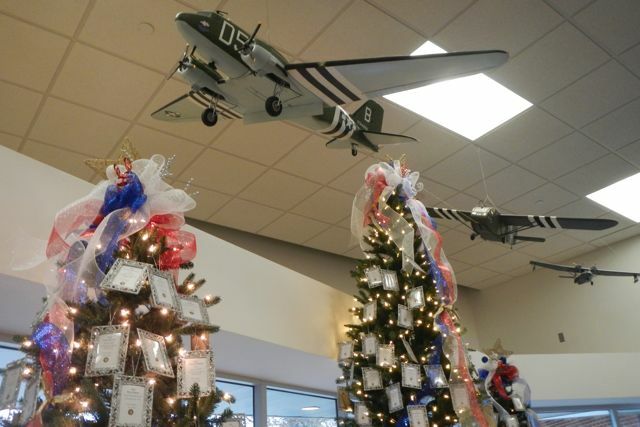 The Camp Dodge office of the U.S. Army Survivor Outreach Service, the people who provide long-term care to the families of U.S. service members who have died in the line of duty, apparently maintain the display. 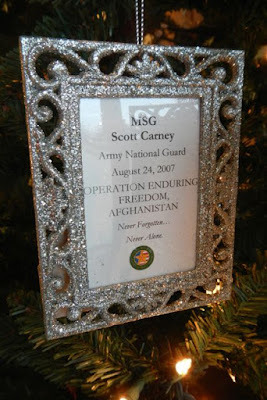 Visitors to the museum can leave information of other service members to be remembered. I stopped long enough to find the names of a number of citizen-soldiers I'd known. It was a lovely way to pause for remembrance and reflection, before making my way back into the noise and cold of the workaday world.